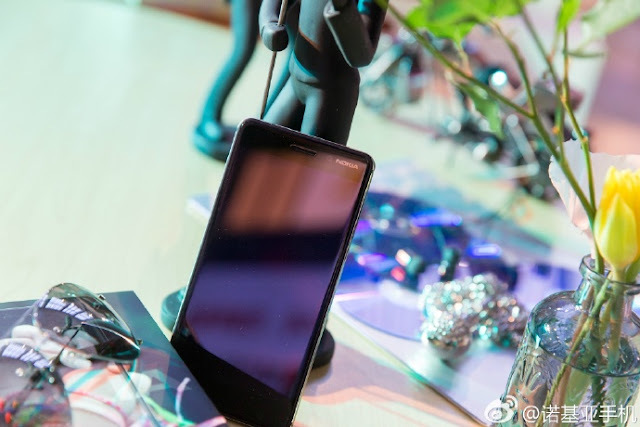 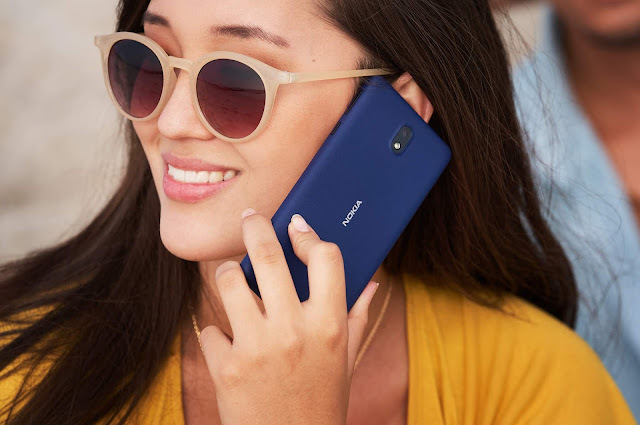 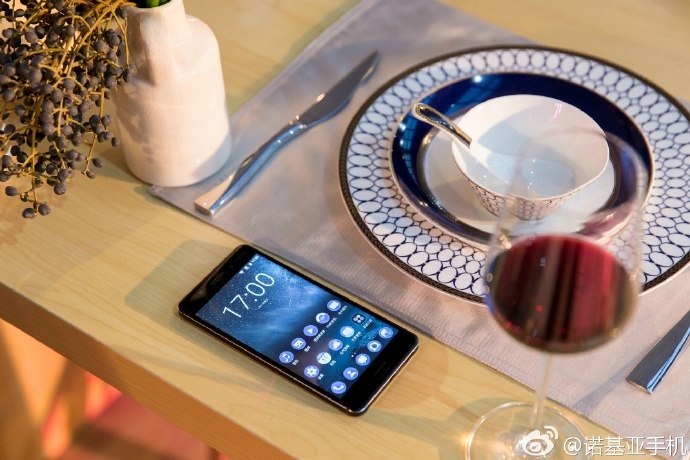 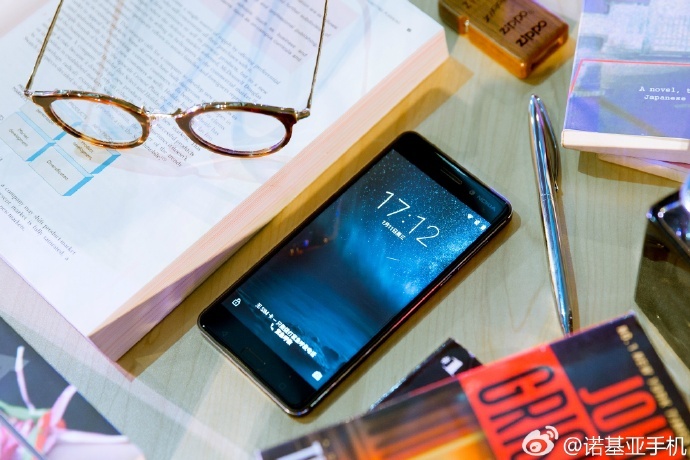 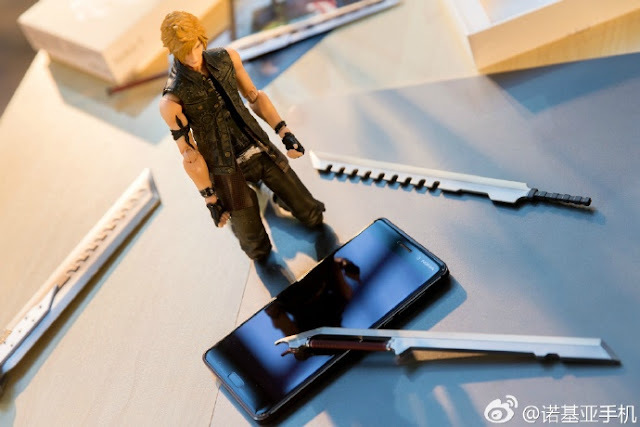 LoveNokia | Latest News and Information about Nokia Mobile: Some more beautiful Photos of Nokia 6. 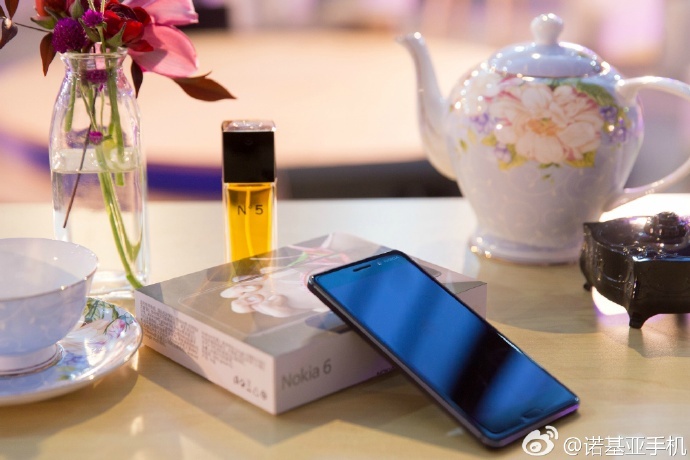 Some more beautiful Photos of Nokia 6. 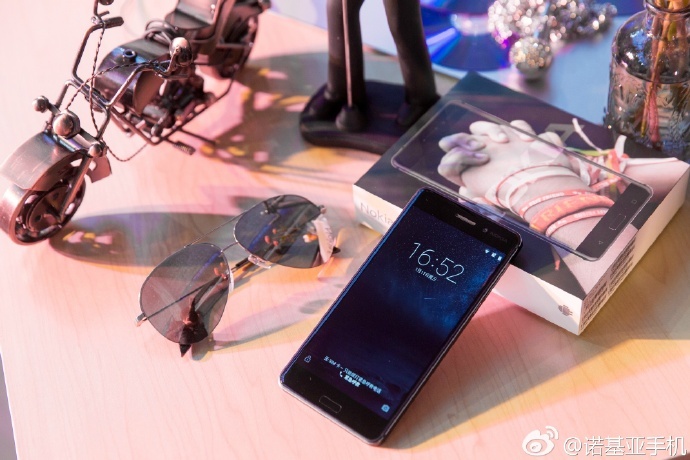 Here are some more beautiful photos of Nokia 6.